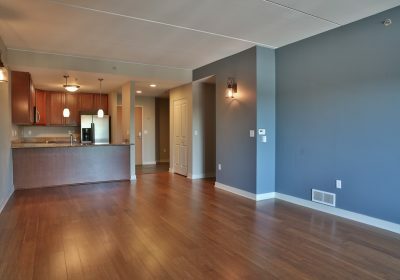 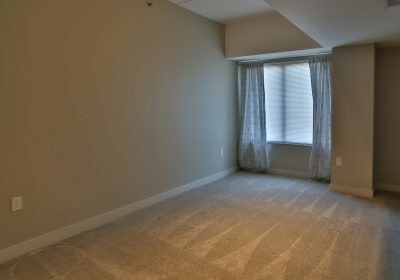 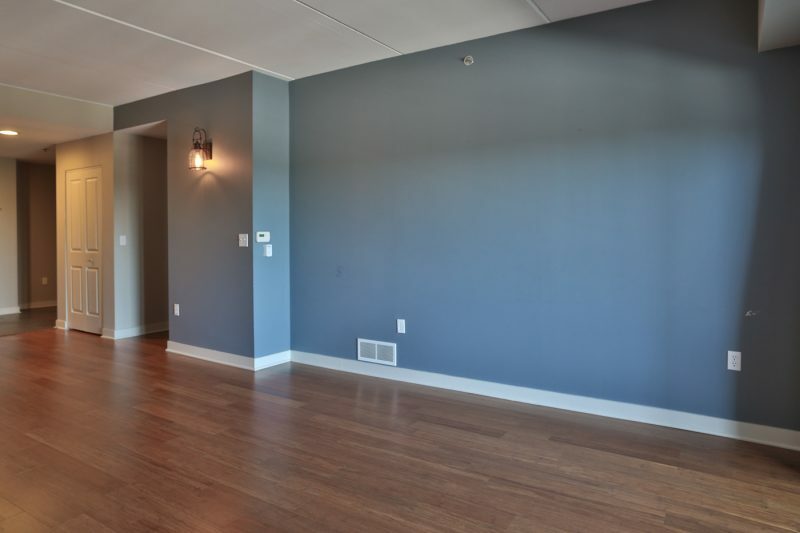 Downtown Ann Arbor stellar 2 bedrooms, 2 full bath condo in secure downtown Ann Arbor high rise – 111 N. Ashley. 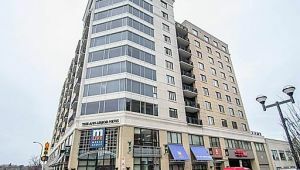 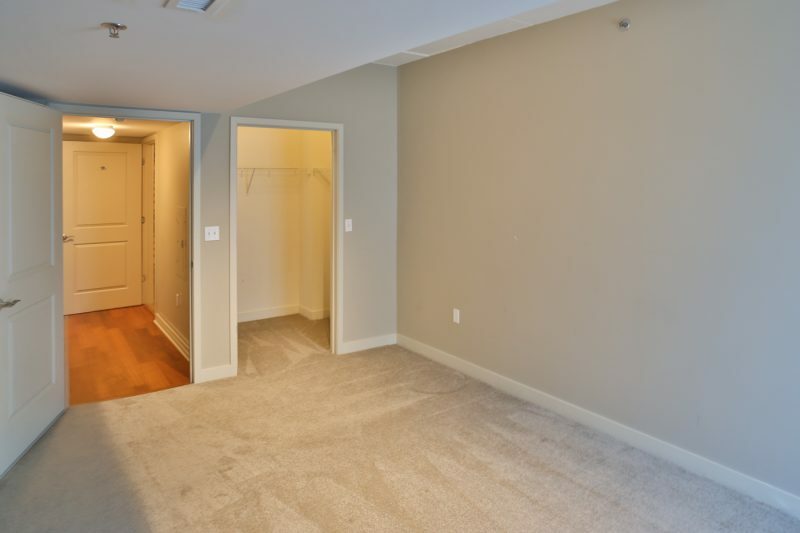 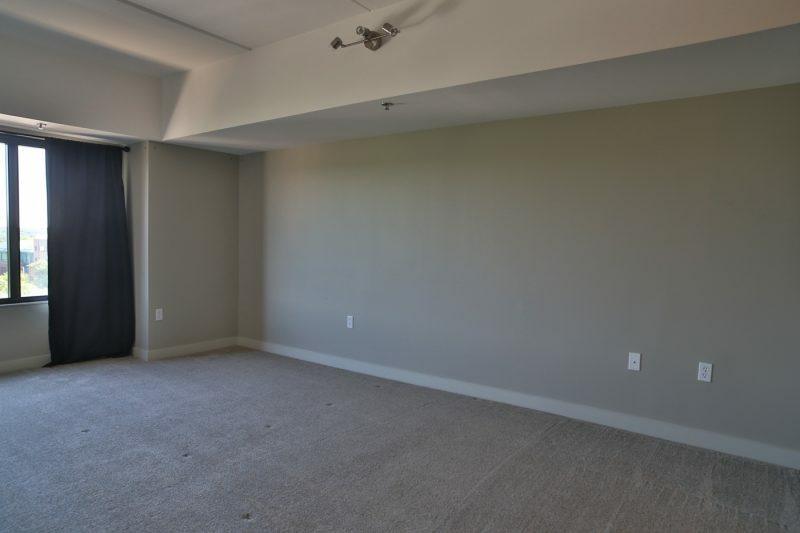 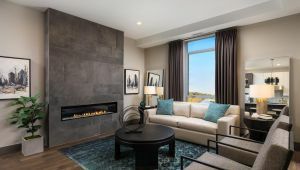 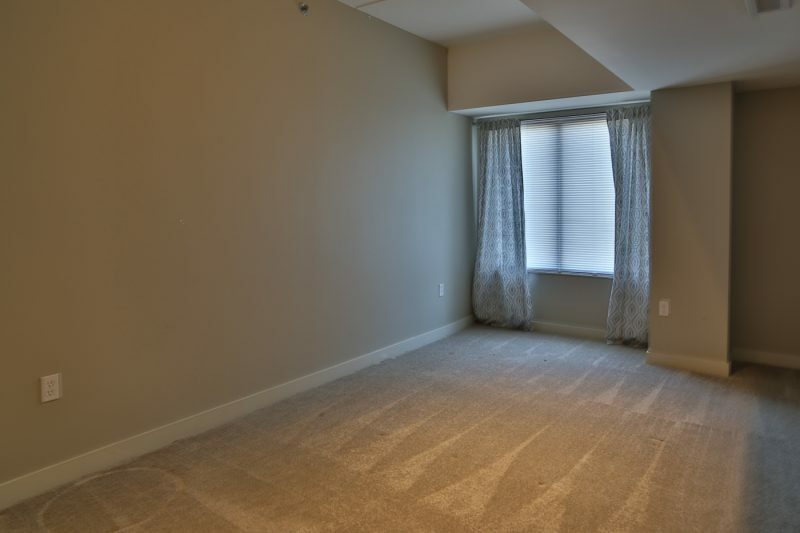 5th floor north facing condo features two full bedroom-bathroom suites, large living room and flex space perfect for an office, storage or second sitting area. 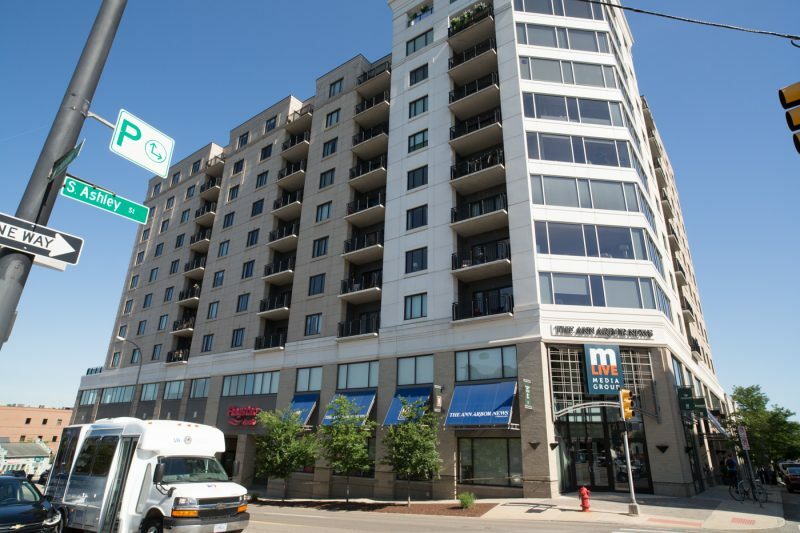 Located in the heart of the action in downtown Ann Arbor. Walk to dozens of restaurants and bars. 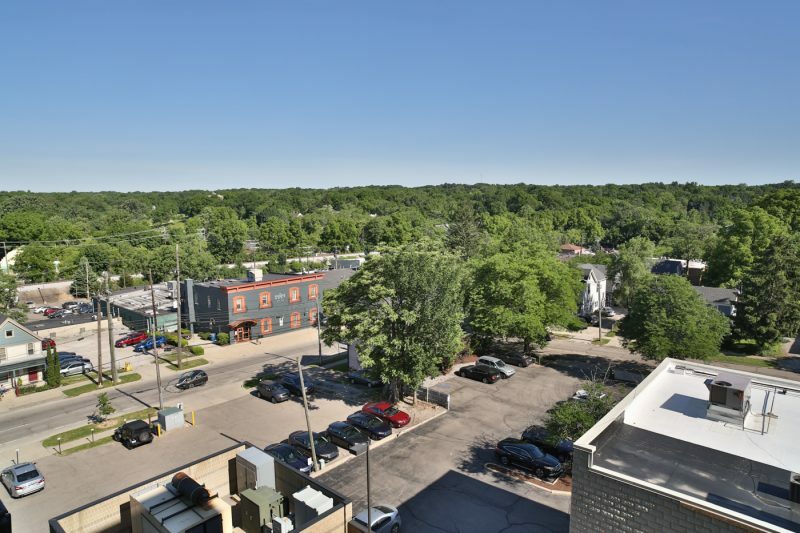 Easy to U of M and U of M medical campus. 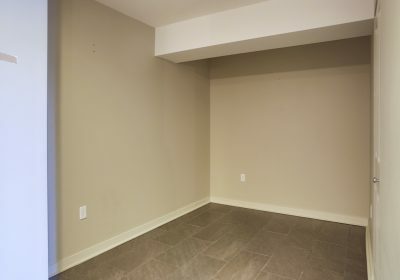 1 parking space in the heated secure underground garage. 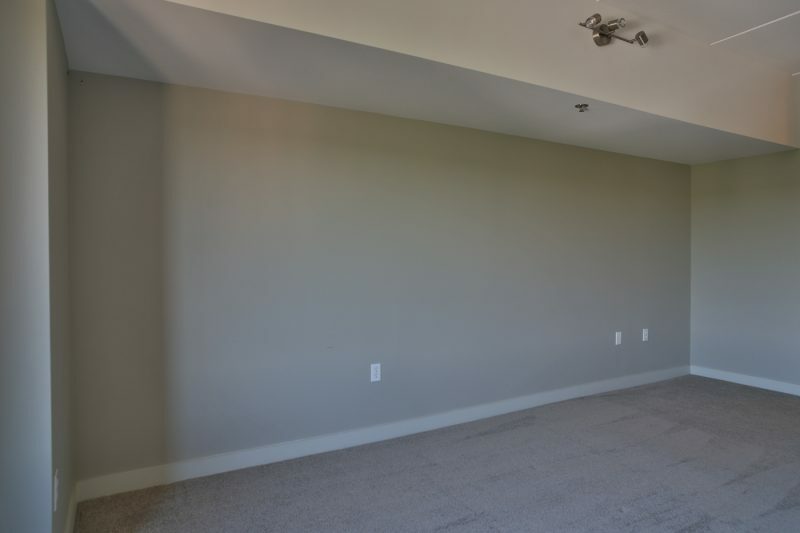 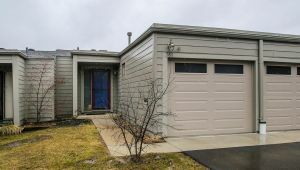 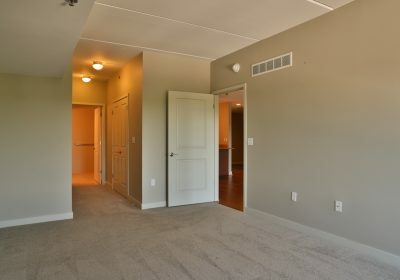 You will love the improvements – new flooring throughout hardwood in the common areas and carpet in the bedrooms, and newly professional painted. 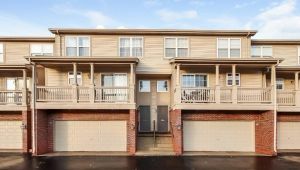 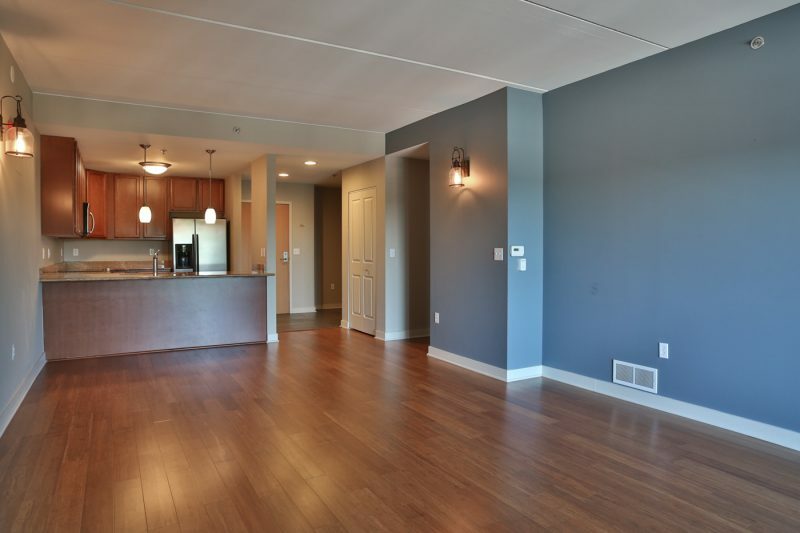 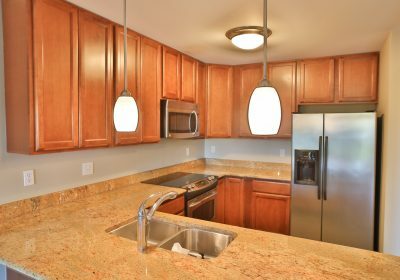 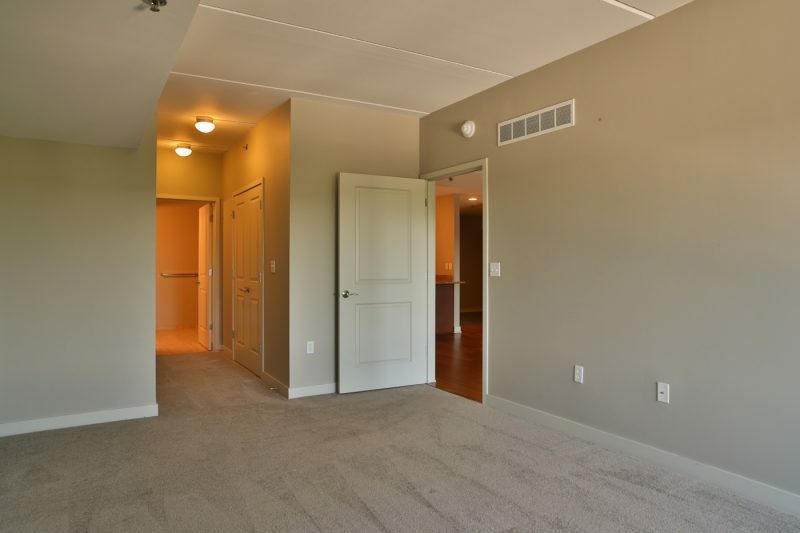 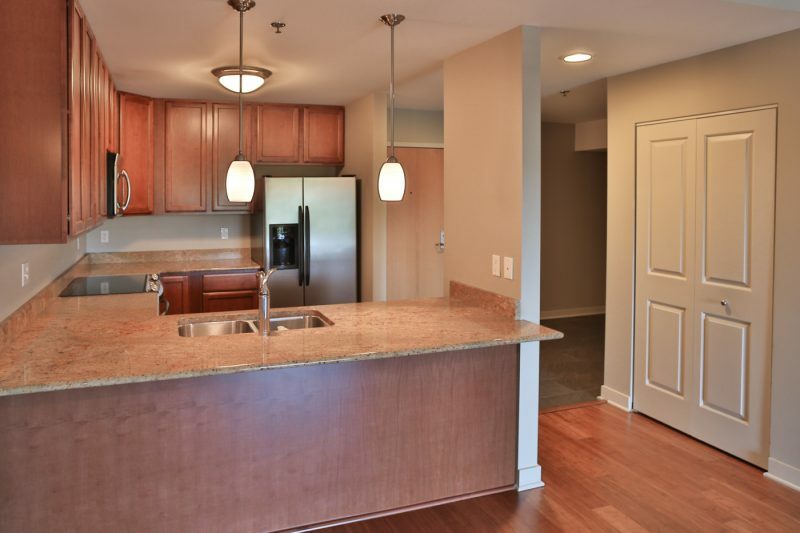 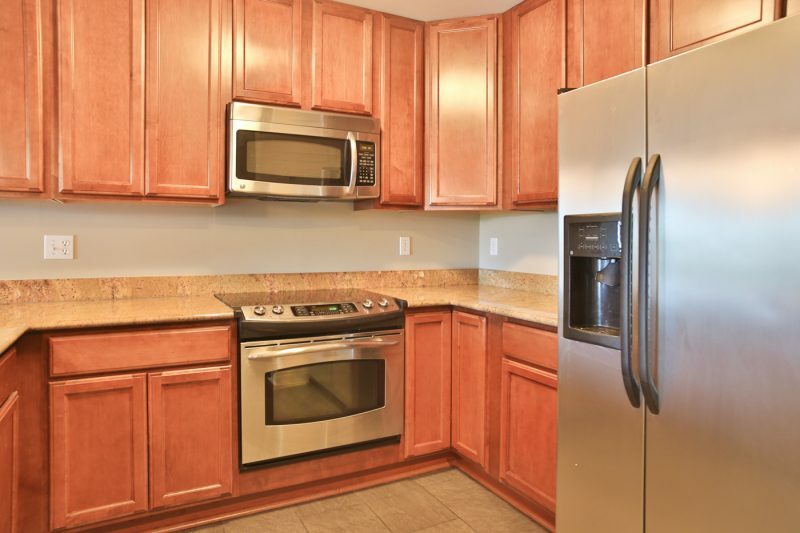 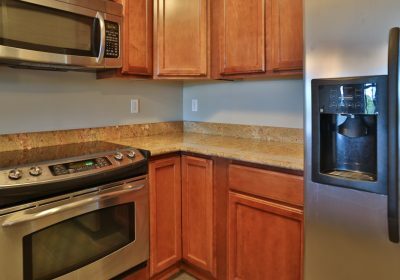 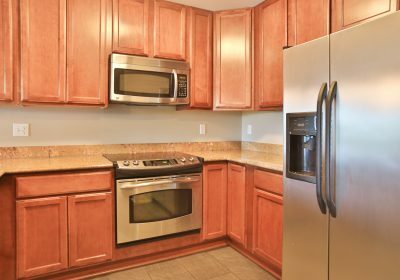 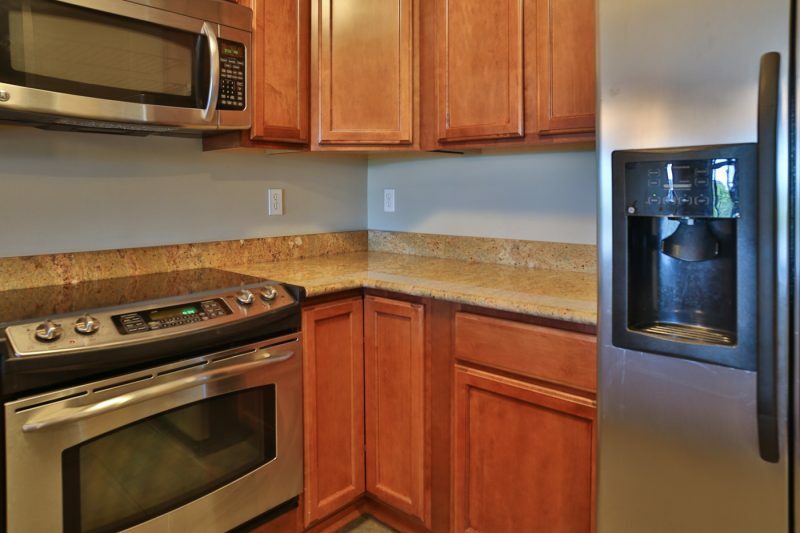 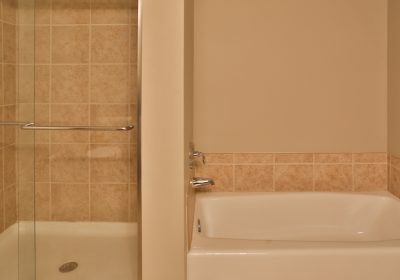 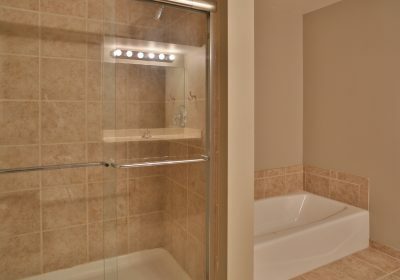 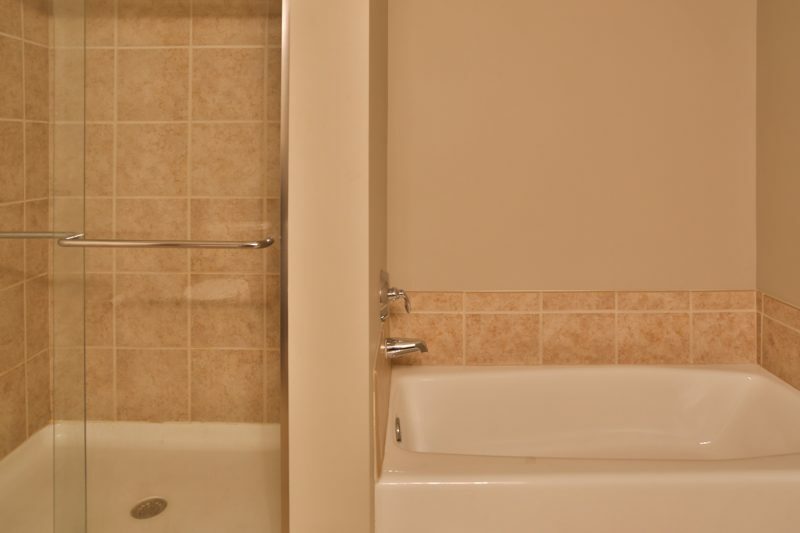 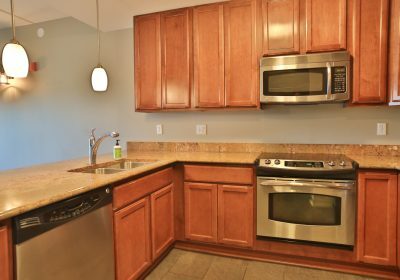 This is your best option for a two bedroom luxury condo in downtown Ann Arbor. 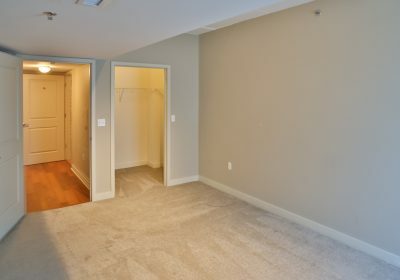 Association fee includes everything except electric and cable. 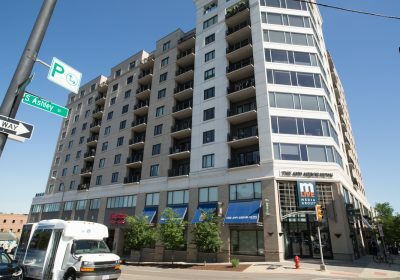 111 North Ashley, formerly Ashley Terrace Condominiums are high rise condos located downtown on Ashley and Huron St. in Ann Arbor, MI. 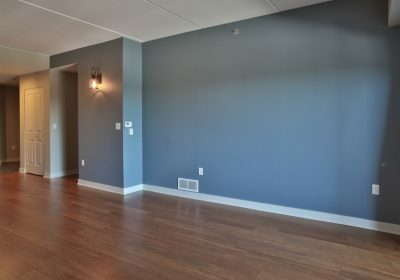 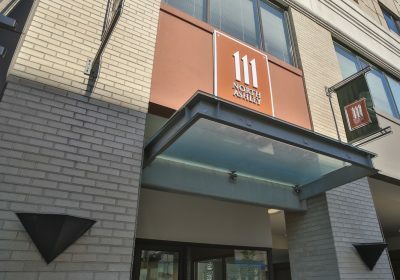 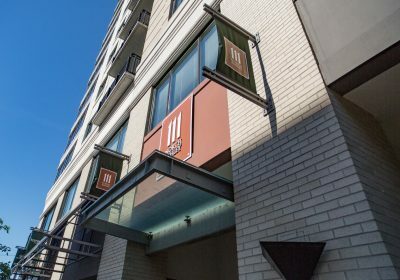 The 99 unit ten-floor building, built in 2006-2007, offers studio to 3 bedrooms finished lofts on floors 2-8 and luxury penthouse condominiums on the 10th floor ranging from 648-2500 square feet open floorplans. 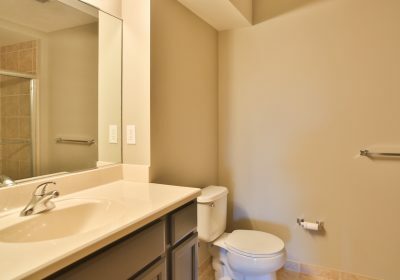 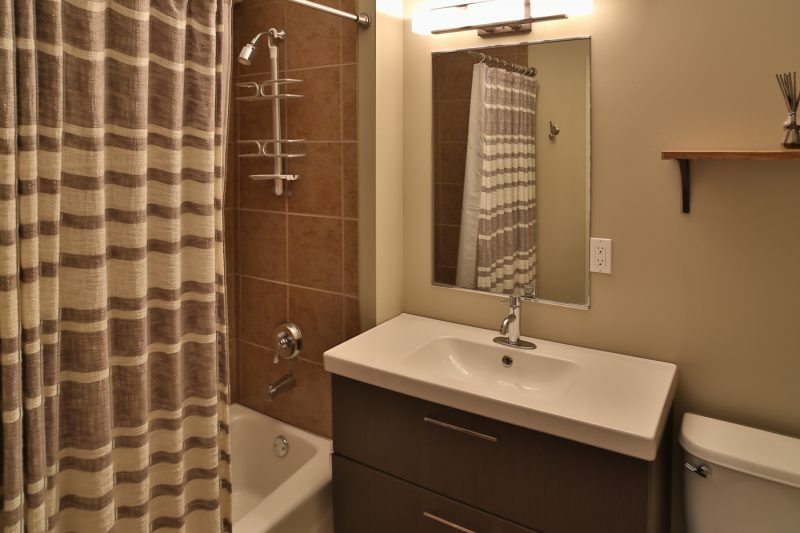 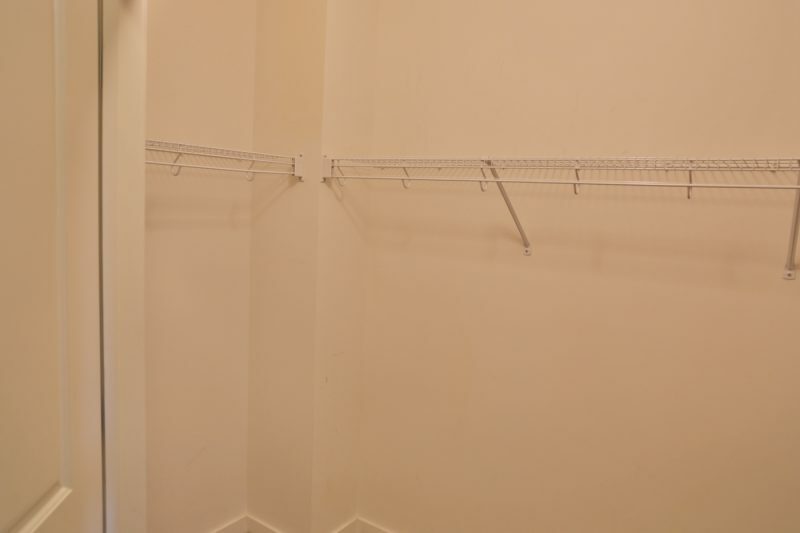 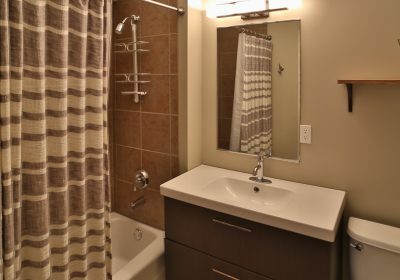 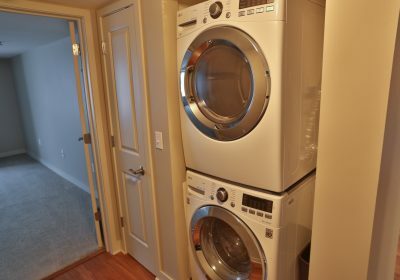 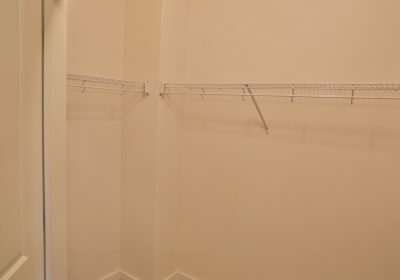 Condos include in-unit laundry and one heated underground parking space, two for penthouses. 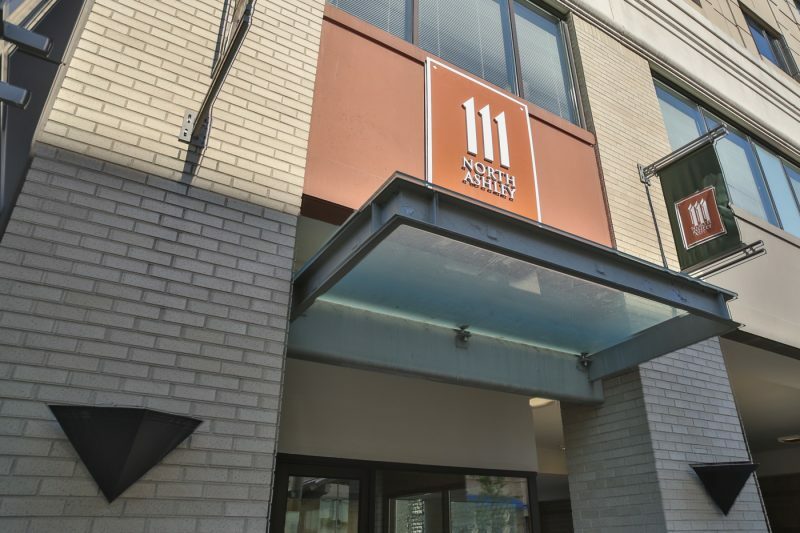 The 111 N. Ashley conominiums is one Block west of Main Street, by the Ark, Kerrytown, Zingerman’s, and Sweetwater Cafe. 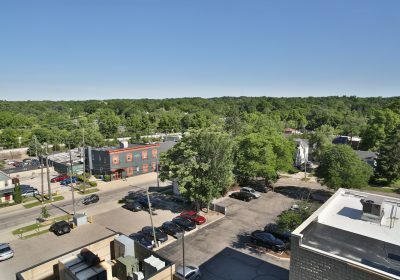 Easy walk to U-M Campus and Medical buildings. 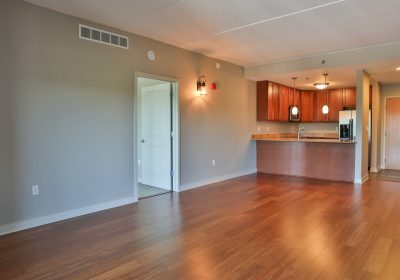 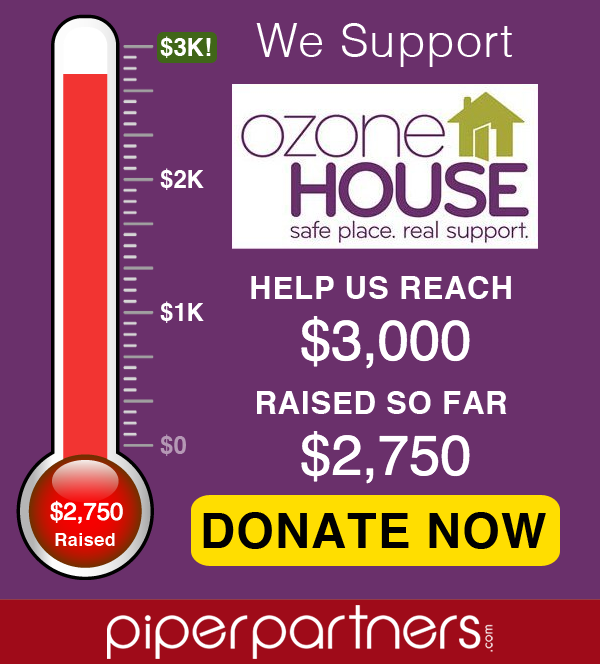 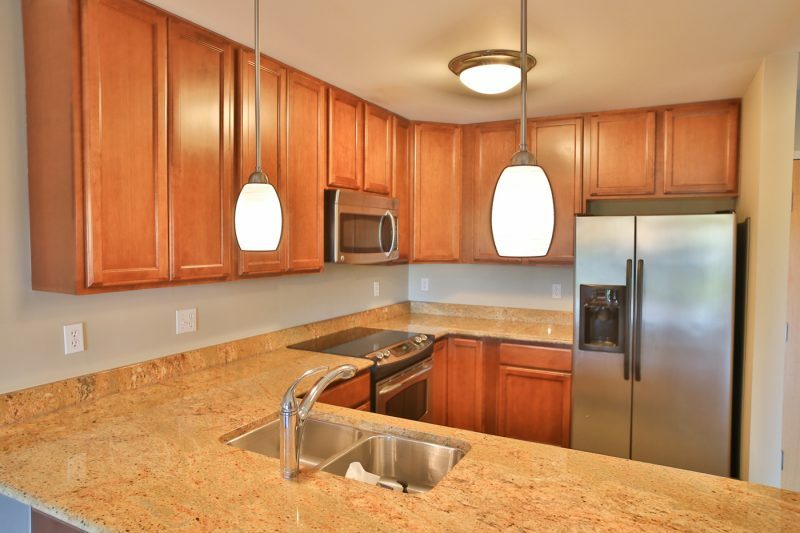 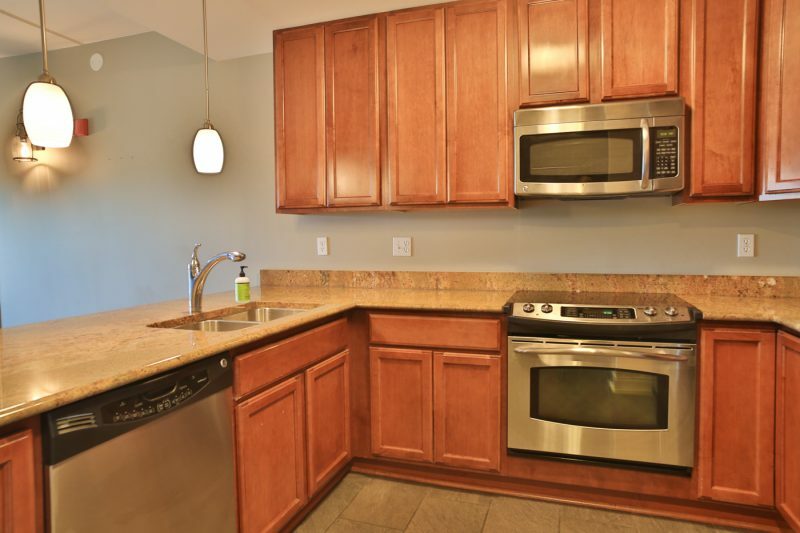 Are you searching for a downtown Ann Arbor Condo or home near the University of Michigan? 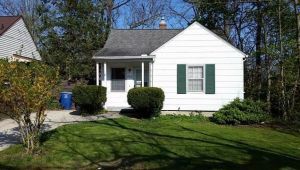 start here – see all current, under contract and sold listings and get notifications when new homes and condos in downtown Ann Arbor and near the University of Michigan campus hit the market.